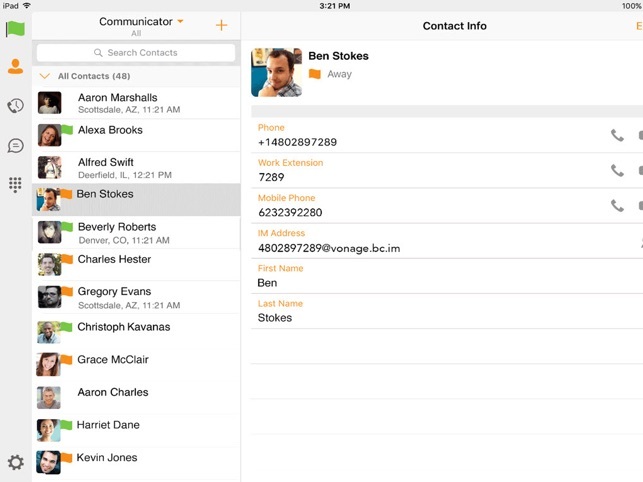 Vonage Enterprise is a cross-platform Unified Communication as a Service (UCaaS) solution available for iPad. 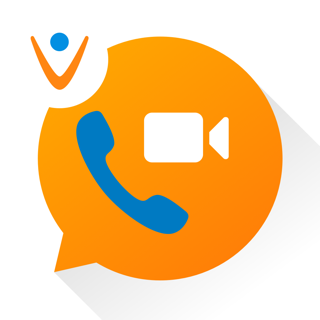 The Vonage Enterprise app is a solution for audio telephony, video, presence and messaging. 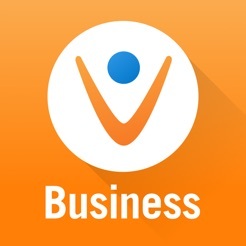 Note: To use this app you will need this business service provided by Vonage. Please contact Vonage at 888-616-6414 for details. 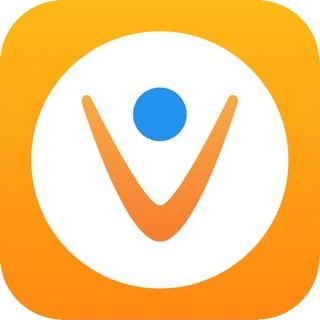 By adding the Vonage Enterprise app to an iOS device, users can enjoy the most convenient and intuitive interface for unified communications. 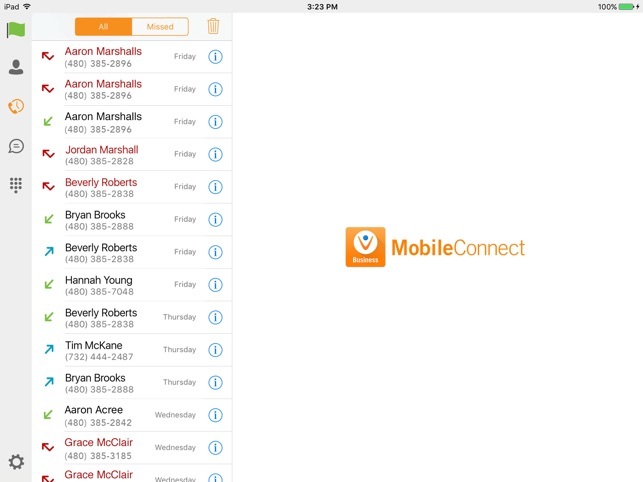 It is integrated with the Vonage platform for various calling features. Users keep a contact list in the app showing the presence status of their colleagues and peers. 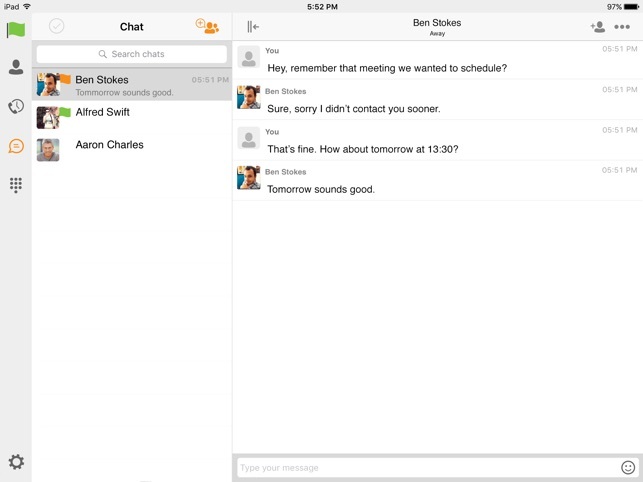 From this single interface, users can easily initiate and receive phone calls, video calls and instant messages. The contact list is perfect for easily starting multimedia communication, encouraging users to communicate more effectively and efficiently. 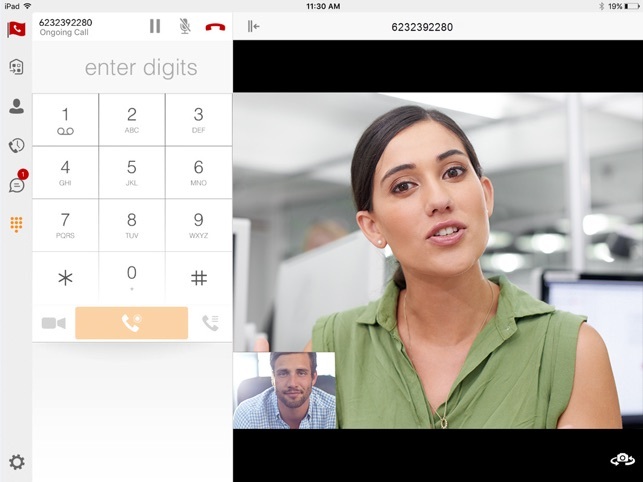 iOS CallKit integration - While in VoIP mode, answer incoming calls on a locked or unlocked screen, the Enterprise app will show you the call is coming from the app. Receive a second incoming call and chose to hold the current call and answer the incoming call or decline the new call to voicemail. You can also swap between calls. 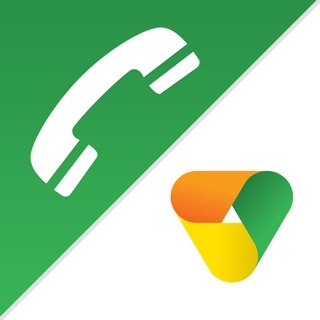 Enterprise integrates with your native contacts and call history, while in VoIP mode you can initiate a call to a contact using the app. Long press on the call or video button in a contact profile and choose Enterprise to dial out. 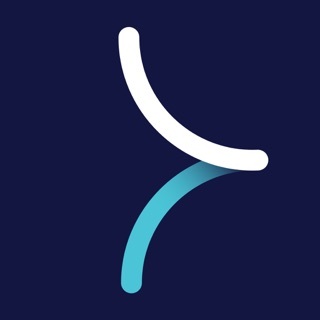 We made an enhancement to provide you with longer battery life while using the app. A new visual notification is available when you get a voicemail in your inbox. I have this on my phone and old ipad but it won't except my sign in on a newer i pad. I have tried the suggested numbers, etc.nothing works.